It's World Autism Awareness Day. To many. But to the autistic people we love, work with, fight alongside, parent, and (some of us) are ourselves, it's instead a day to bust myths, speak out, and try to change the world to be a more autistic-friendly place. It's Autism Acceptance Day. 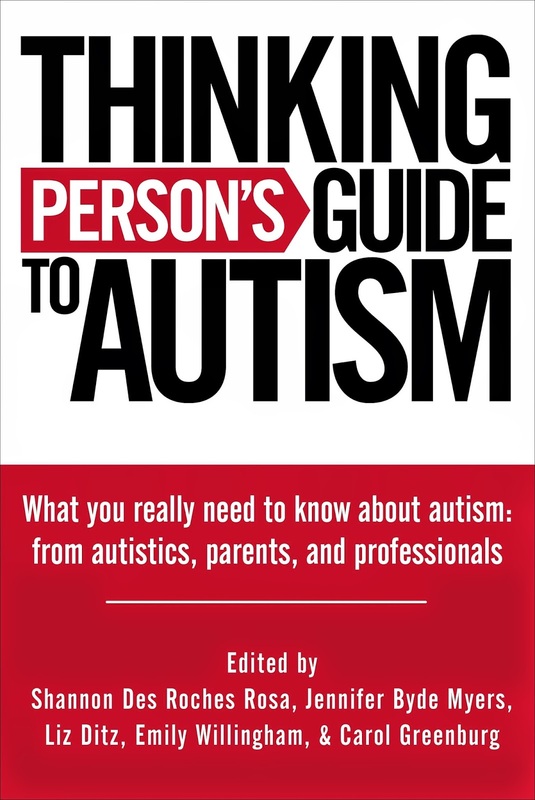 One of the tools we use to further acceptance and understanding is our eponymous book, Thinking Person's Guide to Autism. We created our book to be the resource we wished had been there when autism first came into our lives. And because we want that resource in the hands of as many people as possible we've lowered the price on the Kindle version of the TPGA book to $2.99, for the entirety of April. So please, spread the word, share this post, buy the book, tell your friends, family, and colleagues to do so as well, and help us push April past awareness and into acceptance. Consider this our commercial break to counter the commercial nature of so many WAAD efforts. For the rest of April, we'll go back to our regular Autism Acceptance Month programming of hearing from autistic people about what they want, and what they need.